When importing goods from India into the UK, it is usually a good idea to speak with a freight forwarder before you agree buying terms (known as INCOTERMS) with your supplier. An INCOTERM is an internationally recognised buying term which sets out what the supplier and the importer are responsible for when it comes to shipping to goods. Generally it is best to opt for a FOB (free on board) term when purchasing goods for an LCL (less than container load) shipment. If you purchase on a term whereby your supplier arranges the sea freight for you (for example on a CIF basis (cost insurance freight)) you may find that when your LCL shipment arrives in the UK, you have a rather large bill that you were not expecting – see more details here. FCL (full container load) shipping from India is a bit different to LCL. Your supplier in India may be able to get you a good deal on your ocean freight if you are shipping a full container load to the UK. It is worth comparing ocean freight rates between your supplier and a UK based forwarder. Mercator is a freight forwarder, based in the UK. We have been in business over 25 years. We arrange import freight from India on a daily basis for our customers. Our services include loading in India, clearing through customs in India (in partnership with our agent based in India), ocean freight to the UK, UK customs clearance and delivery to your door in the UK. Our UK import services cover all industries including textiles, woven carpets, dry food stuffs (including rice if the importer has a ‘rice licence’), furniture and handicrafts. We can arrange sea freight from the major ports in India, including Nhava Sheva (located just outside Mumbai on the west coast), Kochi (further south than Mumbai) and Mundra (the very north of India in Gujarat). Transit times from India to the UK via sea freight ranges from 17 to 21 days depending on the departure and arrival port. Imports from India can arrive in London Gateway, Southampton, Felixstowe and Tilbury (depending on the service chosen). Air freight takes a significantly less time than sea freight – less than 24 hours plus time to load, unload and clear through UK customs. There are daily air freight departures from the major airports in India including Chennai and Kolkata to London airports. Air freight from India is much more expensive than sea freight, however if your shipment is particularly light weight, urgent or of high value, it may be your preferred mode of import transit. Whatever the INCOTERM you have arranged with your supplier, Mercator can assist with your import from India. 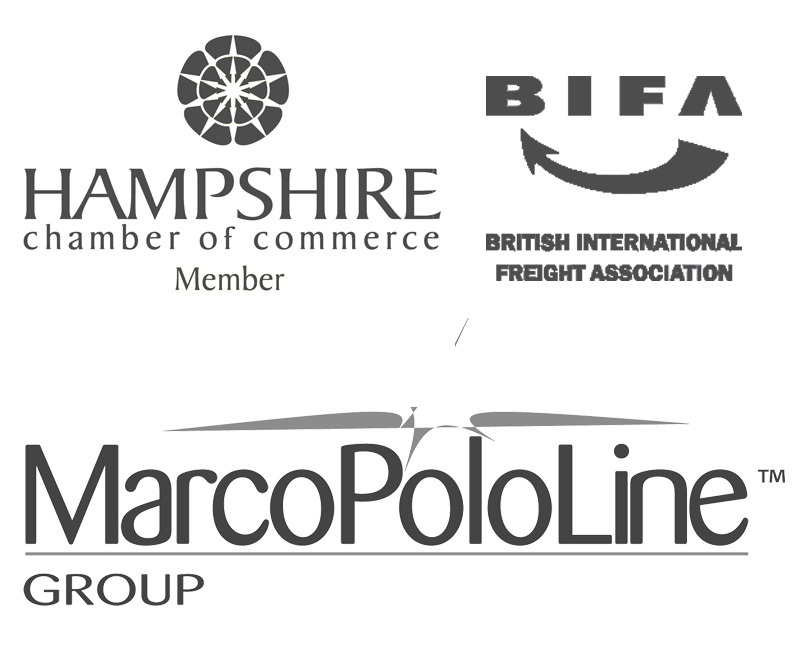 We are founding members of a worldwide network of freight forwarders. Because of this, we have partner agents located in India. They will be able to assist with any of the processes of your shipment in India, such as collecting the goods, loading and export customs. Mercator will be able to handle the rest of the import process including sea / air freight, UK customs clearance, payments to HMRC for VAT & duty (if applicable) and onward delivery to your door. To make the process of importing simple, get in touch and appoint Mercator to handle the bulk of the workload for you: email us on sales@mercatorcargo.co.uk or call +44 2392 756 575.